Some restaurant names are simply unforgettable and one such name that I came across recently was ‘Kaka Kaki’. This special Bohri style eatery is something different from the commercial eateries that are spread across Mumbai. 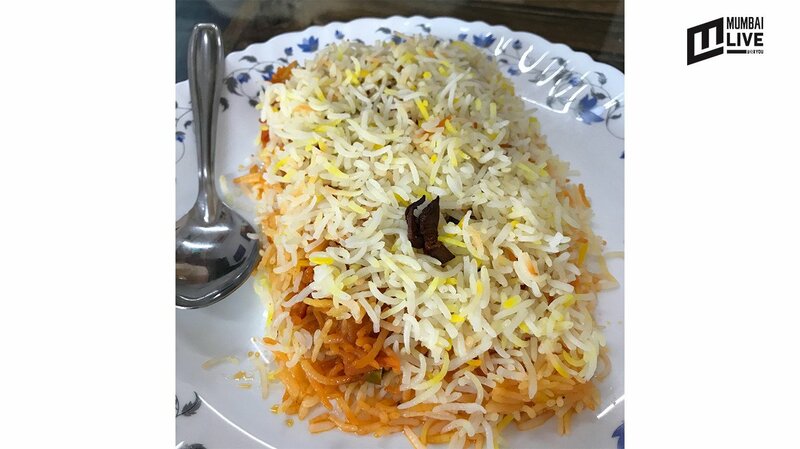 From being an exclusive delivery kitchen to trying to gain more visibility, and setting up a small eatery in the bylanes of Santacruz (W), this authentic Bohri culinary journey is definitely an intriguing one. 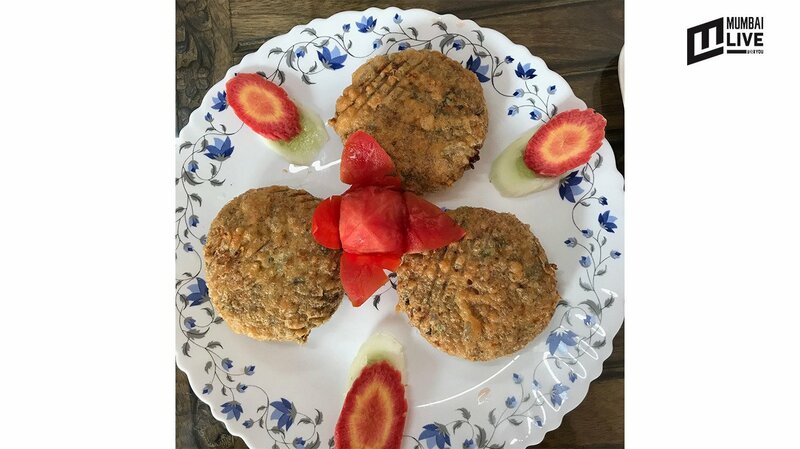 Incepted with a vision to unite people over scrumptious authentic food, the owners Mr. and Mrs. Darukhanawala fondly called as Kaka-Kaki began this passion project against all odds. Despite being specially-abled, both the owners have always stayed motivated and zealous. While Mr. Darukhanawala could not resist his love for cooking, Mrs. Darukhanawala stood strong supporting her better half in providing an extra room for experimentation. Passionate to provide a comfortable dining experience, this place offers an at-home milieu with its simple décor that is covered with paintings created by Kaki. This furthermore, takes back the patrons to the times when a hearty conversation and wholesome food was all that was needed to unwind from a mundane routine. I visited this place on a Saturday, and was warmly welcomed by Mr. Sandeep Pai. From a good conversation to what followed next, I went back home with a content palate and filled-to-the-brim tummy. We started our meal with Chicken White Sauce Pattice. This appetiser was loaded with cheese, mixed with white sauce, minced chicken and fried in egg batter. Now most of the Bohri preparations are fried, so you can’t really count the calories you’re consuming, but after the first bite, I was mesmerised. With optimal level of spice, the pattice was complemented with green chutney and something that I would like to call drops of heaven. So there was this tangy, red sauce. This homemade sauce had my attention the moment I tasted it and I straightaway asked Mr. Sandeep about the details. Without giving too much away about the recipe, with a big smile, he was glad that I was so inquisitive about the freshly made sauce. Spicy and sweet at the same time, this sauce with the loaded pattice was a great start to my meal. The next appetiser I tried was Chicken Cream Tikka. 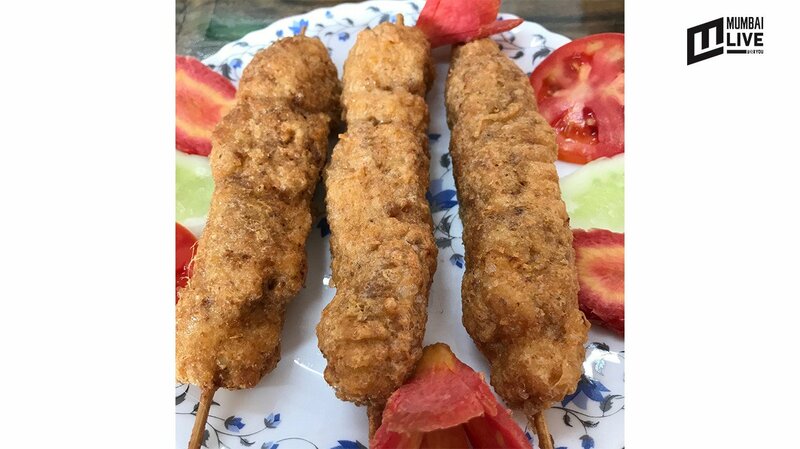 One of the best selling items at Kaka Kaki, this one was a fried piece of chicken skewer, marinated with a cream tikka flavour. Again egg batter plays an important role as the cuisine demands it. A portion of Grilled Chicken in White Sauce came next and this one was loaded with the white sauce filled with cheese. After gorging on the different preparations of chicken, I was highly impressed with the quality of meat served at Kaka Kaki. The grilled chicken was well marinated, but I personally would’ve enjoyed my grilled chicken to be a little more spicy as my palate has high tolerance to spice. But the blend of the chicken with the cheese sauce was on point. To the mains, a classic Chicken Tikka Biryani was layered biryani rice with succulent chicken cubes which were grilled and the masala blended in perfectly within the layers. This biryani had boneless meat. 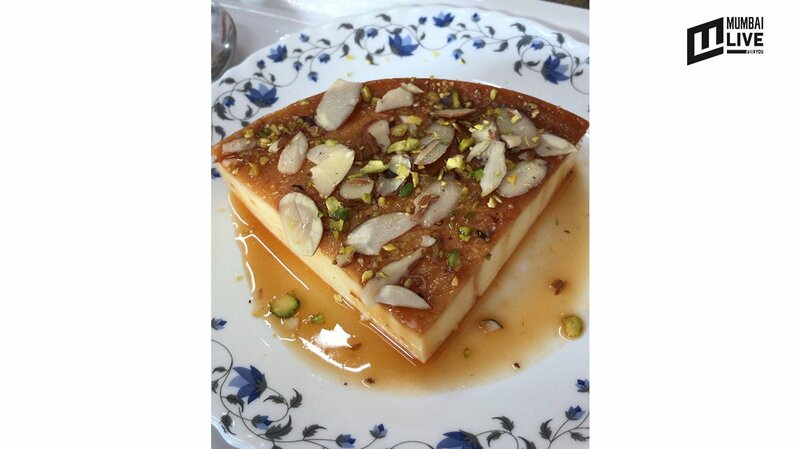 We were served two desserts, Caramel Custard and Gajar Halwa. Both the desserts were garnished with rich dry fruits and because I personally am a fan of custard, I started swimming deep into paradise with every bite. 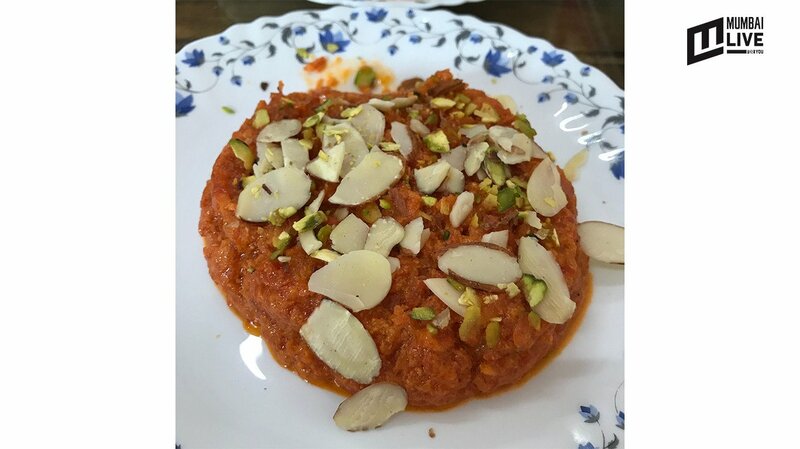 The Gajar Halwa wasn't too sweet and was fresh, with rich ghee. 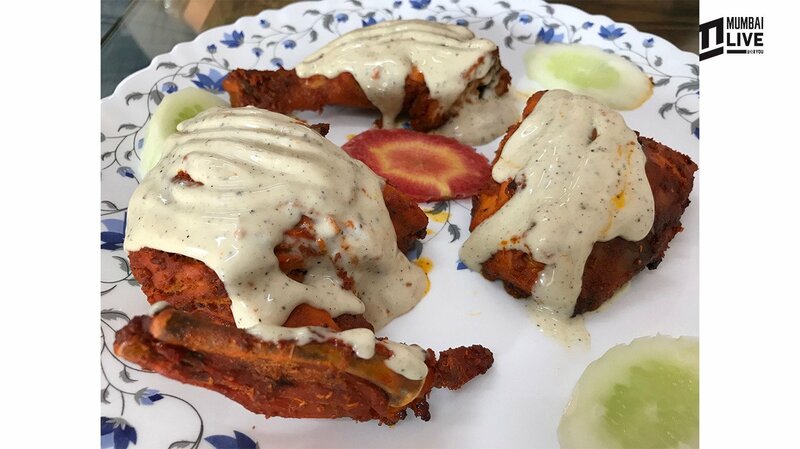 Trust us, if you’re on the run for gorging on large size portions of authentic Bohri meals at an affordable price, Kaka-Kaki is sure to leave you elated. My experience was simply wonderful at this eatery, when are you going on this Bohri culinary journey?